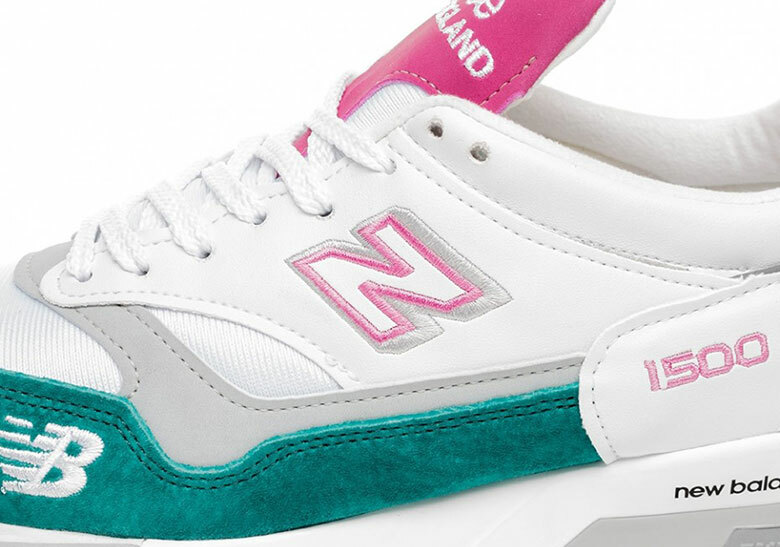 New Balance’s many heritage model’s have a lengthy history of branding plays, colorways, and reinvented panelings, creating a wealth of inspiration to draw upon for forthcoming releases. 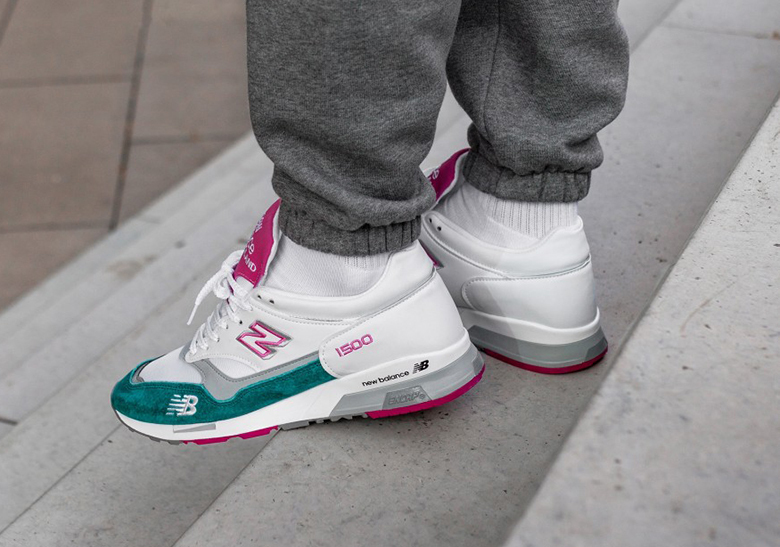 Taking in the past — with its vibrant scheme and relatively traditional color blocking — this most recent entry into the NB 1500 silhouette’s line-up calls to the ever-recognizable neon lights of Miami while reintroducing the overstated forefoot logo. 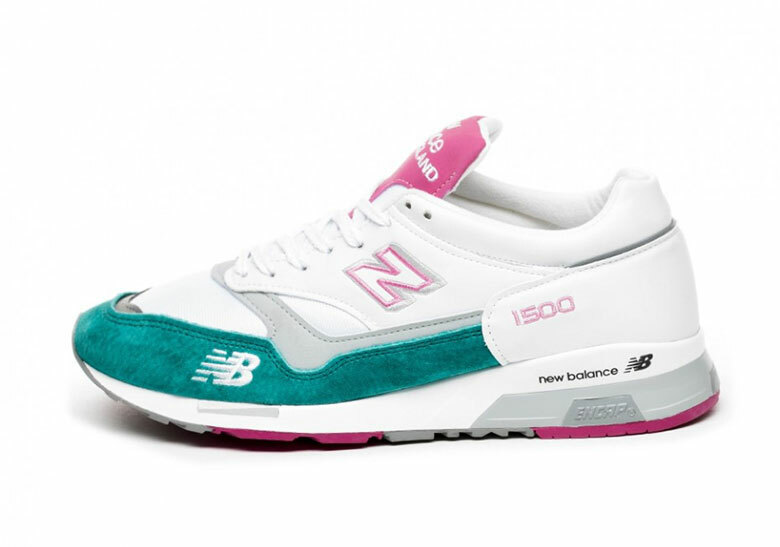 The main base as well as the inner piece of the profile “N” stamp aesthetically battle the many louder tones, with the suede teal mudguard and interweaving pink left to entice those fond of bold-leaning palettes. Embroidery hits found commonly on past releases are dialed up throughout for something much more overt while still maintaining most of the Boston-based label’s core ethos. Enjoy a detailed look at the shoe below and expect a release to hit retailers like Asphalt Gold very soon.